Capsule manufacturers enjoy a consistent high demand because capsules are generally easier to swallow than tablets. If you want to private label health supplements in capsule forms, be sure to choose the right manufacturing partner. How To Choose The Right Nutraceutical Capsule Manufacturer? Set your priorities right when comparing capsule manufacturers. How much value do you put in a manufacturing company’s turnaround time? Would you work with a manufacturer that leaves you hanging with unanswered questions? Choose a company that fully understands your concerns and expectations as a business owner. Since its foundation in 2003, Vitakem has helped countless business owners and webpreneurs launch their own nutritional supplement companies around the world. 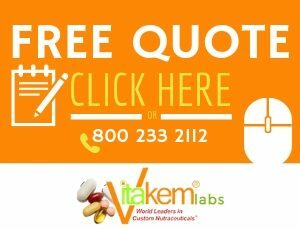 Vitakem is certainly the right capsule manufacturer for online sellers who want to see their own business grow in the health supplements industry. Tablets can be too difficult to swallow, particularly for children and the elderly. Still, your capsule manufacturer may advise you to offer your products in a variety of forms, such as tablets and softgels. In some cases, however, business owners want to focus on one specific form as a part of their branding strategy. 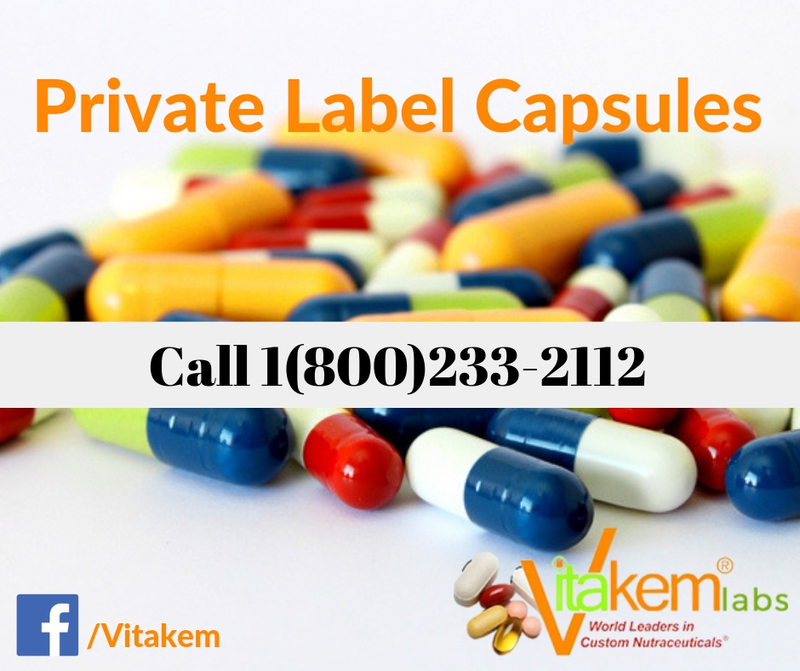 Vitakem also accepts private label orders for custom formulations. However, some ingredients, such as oil and other liquid, may not be suitable for tablets. Even if you are new in ecommerce, Vitakem can quickly set you on a path to success with dietary supplements in capsules, tablets, or other forms. Our success is proven by our partners who are thriving in their Amazon and drop shipping business. 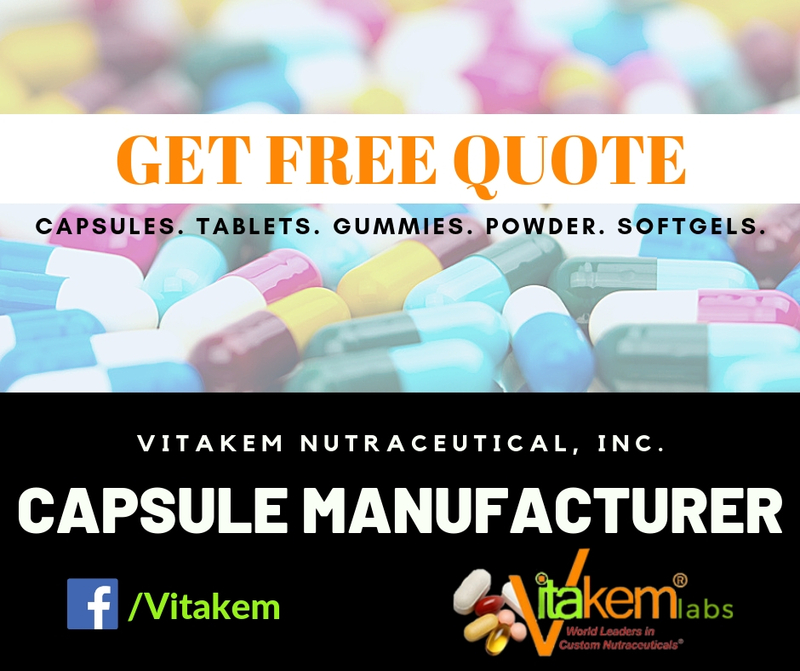 Vitakem manufactures capsules, tablets, softgels, gummies, and powder supplements. 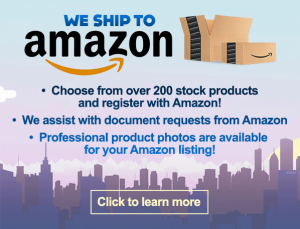 We also offer Amazon and drop shipping services that allow you to focus on growing your business and moving forward more quickly toward launch and expansion. For instance, you can take advantage of Vitakem’s FDA-approved labeling and design services. How Can Vitakem Help My Brand? Build your business brand by having a reliable manufacturing partner that delivers high-quality products and topnotch services. For instance, if you sign up for Vitakem’s GMP-certified services, your capsules will be stored in warehouses safely, free from risk of harm or degradation. The competition may be tough in the health supplements industry, but Vitakem will make it easier for you by helping you offer quality-driven products online. Backed by Vitakem’s GMP-certified services, your supplements company has a real good chance at standing out in the market. Herbal supplements and multivitamins in capsule forms are among Vitakem’s top selling products, such as our blood sugar support formulations and blood pressure support supplements. We accept orders for custom formulations, so feel free to contact us and discuss your requirements. Check out Vitakem’s stock products here. You’ll find available capsule supplements for general health care, as well as weight loss and bodybuilding products. Our catalog is vast, and remember we also customize according to your needs. In fact, we also offer supplements for pets. Call us today to discuss what you want to offer via drop shipping or Amazon. Ready to sign up with a nutraceutical capsule manufacturer? Contact Vitakem today to get a free quote. You may also call us at 800-233-2112. You are now on your way to becoming a successful webpreneur in the health supplements industry.